Working alongside Yoox Net-a-Porter and Imperial College London, we are providing software and programme design support to the Imperial Codelab which gives young girls access to weekly coding classes supported and mentored by talented students from the university. Working with Ada, the National College for Digital Skills and the Department for Digital, Culture, Media and Sport, we are providing free software to state schools across the UK. Our hope is to make the transition from IT to Computer Science easier for teachers by providing educationally effective and engaging resources. 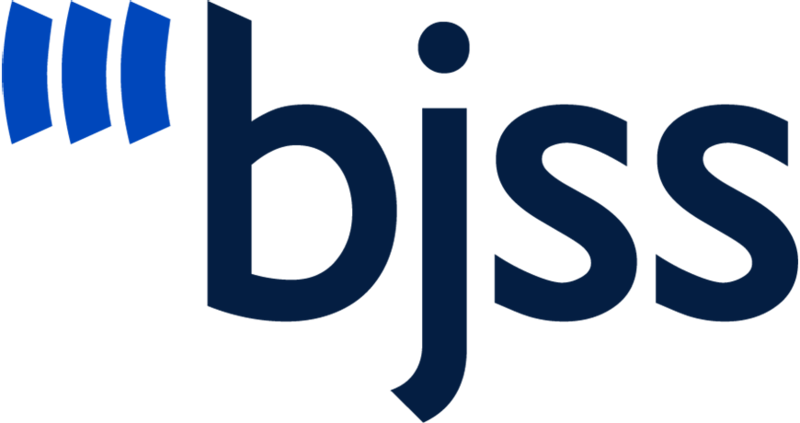 Working with the UK’s leading privately-owned IT and business consultancy, BJSS, we’re providing disadvantaged schools access to industry. This largely consists of running workshops aimed at showing students what a career in the technology sector looks like, and showing teachers and students how to learn to build the future with code. If you are interested in participating, please let us know here.